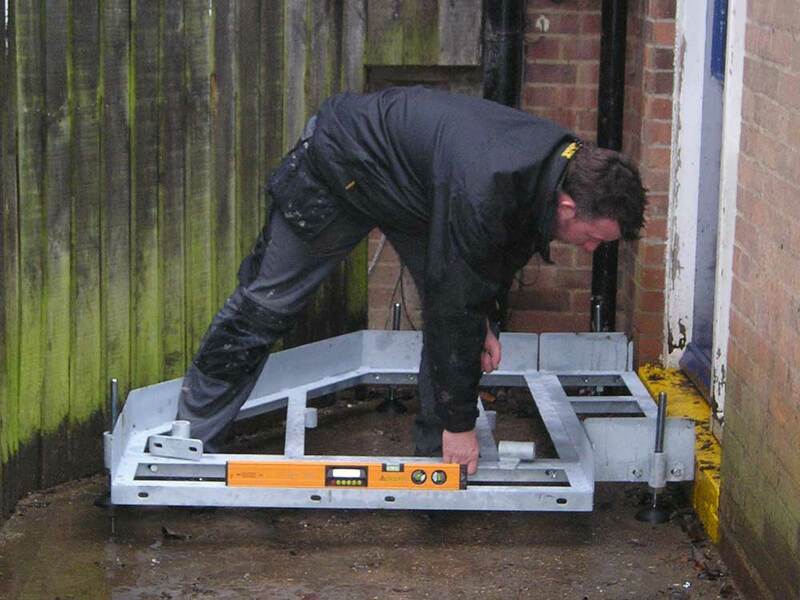 PARS has over 20 years experience in the ramp industry. Our survey engineers use a laser level to determine the relative heights of key site features and existing ground slopes. This information together with site dimensions is used to compile a plan CAD drawing of the proposed ramp system showing relative levels and ramp gradient. 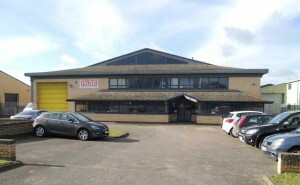 With our own survey, Design and Quotation Engineers PARS in full control right from the early stages of every contract. Typically site survey, CAD ramp layout drawing and quotation for a residential ramp system can be prepared and sent out in two weeks. Because our modular ramps are based on standard items the quotations can be easily and accurately calculated using our bespoke spreadsheet. We at PARS have the facility to manufacture and weld all of our own frames, legs and brackets in our UK factory and therefore have full control of the manufacturing programme which can be quickly and easily changed. Hot zinc spraying, galvanising and powder coat painting are carried out by local small specialist companies. Some modular ramp companies rely entirely on outside contractors over whom they have little or no control! We have our own installation team at PARS. We can install a typical residential ramp in one day and the ramp is ready to use straight away. This means minimal disruption for the client. The design of the residential and public access systems is such that no expensive foundations are required. A 300 mm square slab under each foot will suffice. Because of the flexibility of PARS residential and public access modular ramps there is usually no ground work to be done (the legs on our ramps are adjustable to cope with undulating ground). 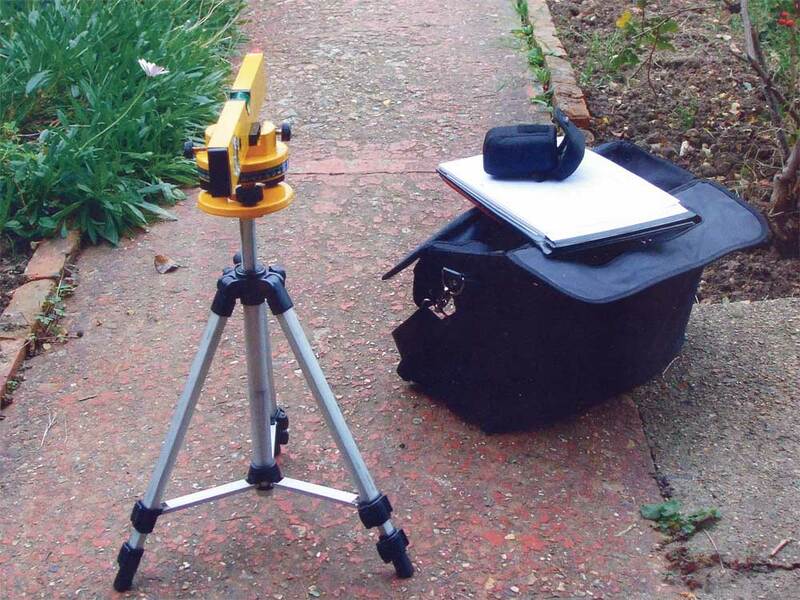 However, our fitters can carry out levelling of the ground if necessary to install the ramp. They can also lay slabs at the end of the ramp if the ramp finishes on a grass surface. PARS modules can be bolted together to form different patterns. Even at the last minute the layout can usually be modified on site if necessary.